Some very nice insights on this theme are woven together in the latest Upshot reporting by Neil Irwin. It shows how Richard Thaler's behavioral economics adds deeper dimension to the debates about surge pricing -- and how that ties to underlying issues of fairness and long-term relationships, beyond the usual conflicting simplistic responses ("not fair"/"sound economics"). 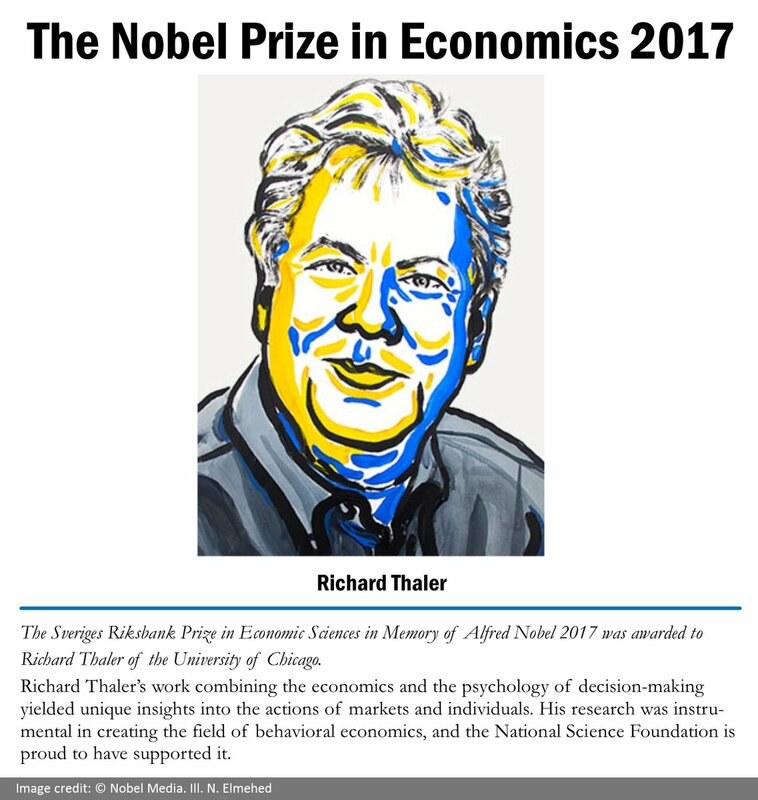 My congratulations to Thaler on winning the 2017 Nobel Prize in Economics last week for his work in creating the field of behavioral economics. That is a key foundation for my work on FairPay, and I am very appreciative to have gained his encouragement, as noted below. When we look beyond the surface, we see that fairness in long-term relationships is what really matters for economics to work well, and that leads to the values (fairness) that we all seek. Thaler developed behavioral economics to look deeply at those deeper issues of human value and behavior. FairPay makes that the center of an new logic for consumer commerce that is badly overdue in our new digital age. For artists, no one show exists in a vacuum. And the things that might maximize revenue for any given night might not be the elements that matter in the longer term in developing devoted fans. ...So one view of the Springsteen approach is that it is economically irrational. But another is that it is part of a long-term relationship between a performer and his fans. ...Utilities and regulators, in other words, have to think a little like Mr. Springsteen: It’s not just about maximizing the efficiency of the energy market on any one day, just as the Boss isn’t trying to maximize his revenue from any one concert. Rather, it’s about maintaining a relationship in which people do not feel like they have been exploited. ...People’s perceptions of what is fair and just are not set in stone; they evolve over time. But companies looking to use variable pricing have to be cognizant of how important it is to respect those perceptions. ...What the successful examples of variable pricing have in common is that they treat customers’ desire for fairness not as some irrational rejection of economic logic to be scoffed at, but something fundamental, hard-wired into their view of the world. It is a reality that has to be respected and understood, whether you’re setting the price for a highway toll, a kilowatt of power on a hot day, or a generator after a hurricane. Numerous posts on this blog address similar underlying issues related to consumer perceptions of price discrimination (including surge pricing) -- and how a more enlightened variation that I call "value discrimination" can be very fair and broadly beneficial to consumers. 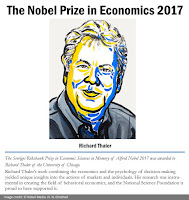 I was privileged to get Richard Thaler's attention and encouragement when I wrote to him in 2015 about how nudging is a key aspect of the FairPay strategy, referring to my blog post, How Consumers Can Nudge Corporations for Good (which commented on a piece by him in the NY Times). He then connected me to his colleague, Heather Caruso, executive director of the Center for Decision Research at the University of Chicago Booth School. After some encouraging discussion, she indicated that their center would be interested in possibly being a resource for help in conducting experiments when a company is ready to do a trial. We are just beginning to see the real world results of the more human side of economics that Kahneman, Tversky, and Thaler shined their light on.